July 5, 2017 - Like us now! Mobile manufacturing companies Nokia and Xiaomi have signed the patent deal, allowing both the companies to cross-license patents from each other. This opportunity will give both the companies to work together and make new products for their consumers globally. The companies have also agreed to work in the field of A.I and VR as the world tech companies such as Facebook are also pursuing and making progress in these respective fields. 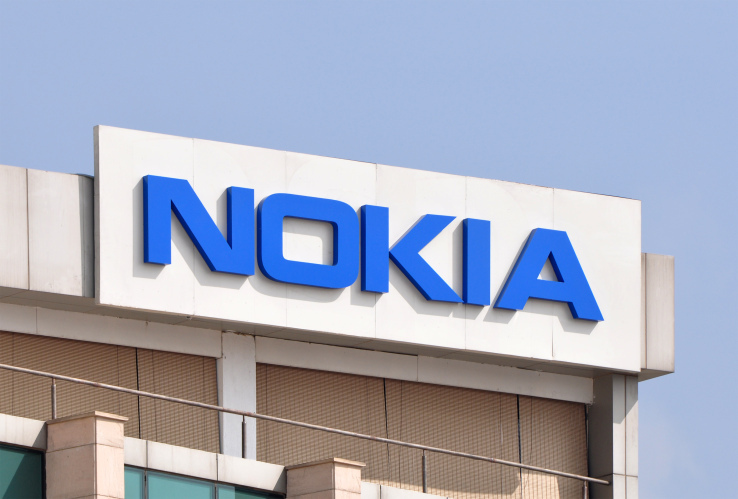 Nokia will provide network infrastructure equipment to Xiaomi. It is designed to deliver high capacity, low power requirements which companies need to process a huge amount of data. Both companies also agreed to work on optical transport solutions for datacenter interconnect. 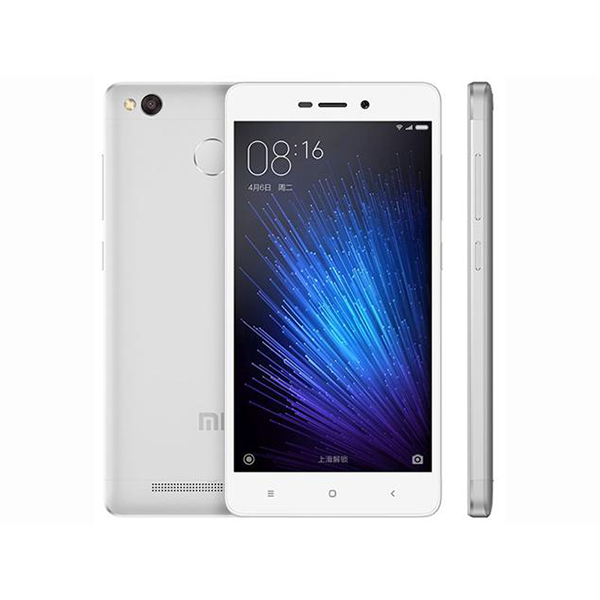 “Xiaomi is one of the world’s leading smartphone manufacturers and we are delighted to have reached an agreement with them,” said Rajeev Suri, President & CEO of Nokia. 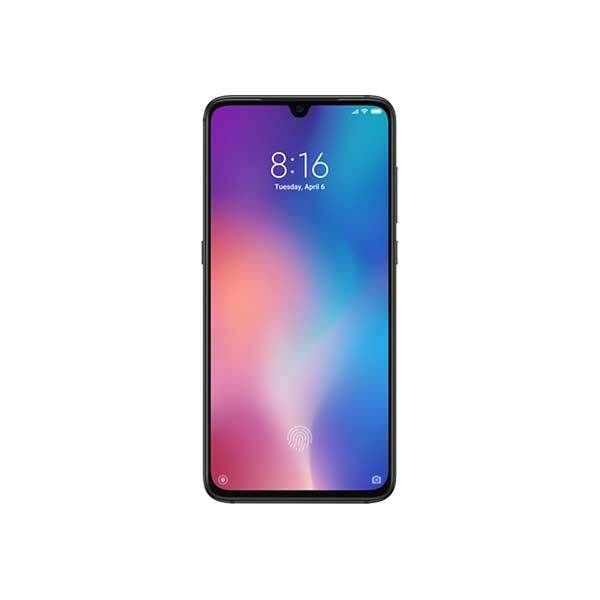 Similarly, Lei Jun, chairman, and CEO of Xiaomi said in a press release, “Xiaomi is committed to building sustainable, long-term partnerships with global technology leaders. Our collaboration with Nokia will enable us to tap on its leadership in building large, high-performance networks”. Furthermore, Nokia has once again reconciled with Apple, after fighting over patents. The companies have signed new agreements. Nokia will be receiving extra payments from Apple and giving its network infrastructure product in return. Apart from patent deals, Nokia has recently launched two of its flagships in Pakistan, one is Nokia 3310 and other Nokia 3.